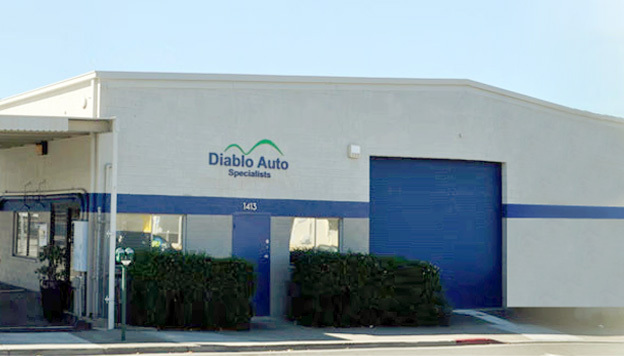 Diablo Auto Specialists in Walnut Creek offers superior auto service, maintenance, diagnostics and repairs for your Import and Domestic vehicles. Our qualified staff will help you with any auto repair or auto service that you need. Our technicians and mechanics stay up to date with the latest technology and education to better service your vehicle. Whether you drive a car, truck, SUV, or Hybrid, our service bays welcome you. 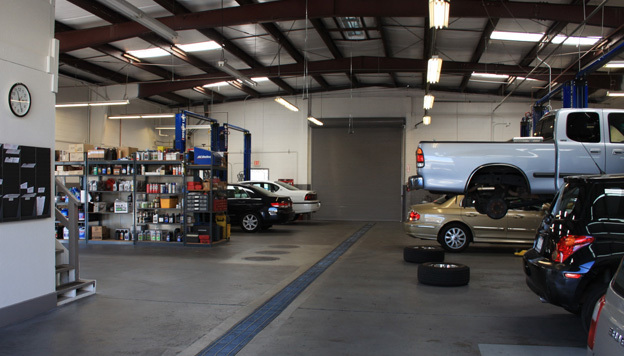 Since 1979, Diablo Auto Specialists has provided the best Walnut Creek auto repair and service. If you have any questions at all regarding a recommended service or repair, a trained technician, mechanic, or other staff member will walk you through the process and explain everything to you. Don't be misguided by inaccurate internet blog posts or greedy dealerships. Let the real experts look at your car. We offer same day service for most requests if you schedule an appointment. Our service center is a short ten minute walk to the Walnut Creek BART; however, we do offer a shuttle service in the morning to BART. We offer discounted rates on Enterprise rental cars if you need additional transportation. Whether you have come to us for an oil change or if you’re waiting for hours on something more major, we offer free Wi-Fi connection so you can stay connected. We are happy to provide a FREE courtesy shuttle to our customers. Ask us about availability when you make your appointment.